Running a successful business is about managing your cash. This involves developing sustainable profits over the long term while keeping your cash flow ticking over on a day to day basis. Business owners, freelancers or entrepreneurs who want to achieve financial success and want to avoid cashflow surprises along the way. Why it is important to manage your business cash flow. How to prepare a profitability budget. How to prepare a cash flow budget. Tips to improve cash flow. How to establish terms of trade. How to collect your debtors. Achieving peak performance out of a talented team is second nature to this former representative soccer player and sports coach. But for Richie Williams of P.R.I.D.E Coaching Network in Valentine, NSW, maximising the performance of regional businesses is his most rewarding coaching job yet. 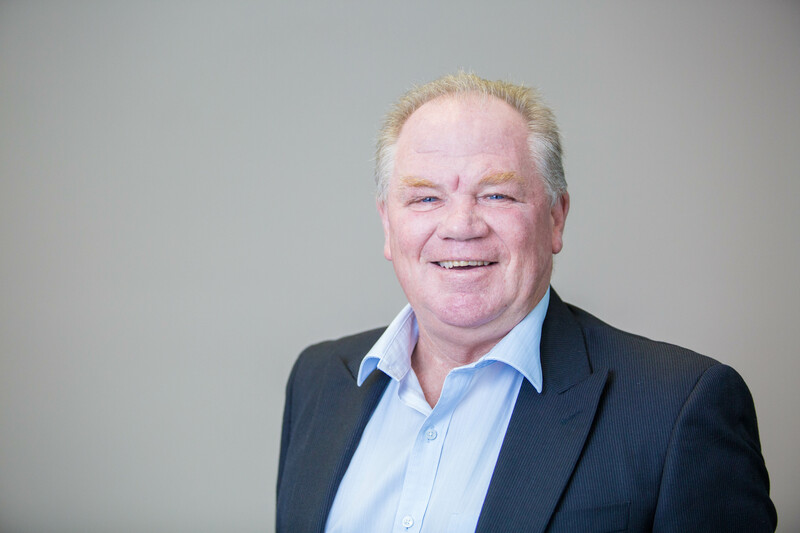 Richie’s understanding of teamwork has developed through his extensive background in sport, education, business ownership and corporate management. It was this understanding that paid dividends in his development of a rapid growth financial planning and insurance team across rural NSW. Business Growth Centre. 48 Oakdale Road. Gateshead NSW 2290. The Business Growth Centre’s purpose is to support and grow small and micro businesses in the Lake Macquarie Local Government Area. Located in Gateshead, the Business Growth Centre is committed to providing quality advice, services and support to ensure ongoing growth for you and your business.